After losing the past three months to a back injury, I’m getting started again on my 1000 Miles project, the purpose of which is to raise money to help cover the cost of my friend Sasha’s leukemia treatment. I really don’t know how this kid does it. He’s only three-and-a-haf years old, and he’s going through brutal cycles of chemotherapy every few weeks. Every time I seem, even if he’s weak from chemo, he’s enthusiastic and inquisitive. He loves to come over an look at my motorcycle, honk the horn, and dig in the saddle bags. When he’s big enough, maybe his parents will let me take him for a ride. So, Sasha is a big inspiration to me, yet after all these months of physical therapy, I still didn’t have the courage to get back on the elliptical machine and start walking again. I saw he and his mother walking home from the grocery store yesterday, and I decided that if he could walk a quarter of a mile in the August heat, I could at least go a round on an exercise machine in a comfortably air conditioned gym. Hurricane ISAAC prevented me from jumping on last night: part of my work at National Business Aviation Association (DISCLAIMER: opinions are my own) is posting critical news updates for our members, regardless of the time of night. But tonight, I didn’t have any excuses. I warmed up by walking several laps in a rather cool pool while my daughter hung on to my neck, yelling “Giddy-up, seahorse! I’m a mermaid cowgirl. She’s four-and-a-half, and this was great excitement for her, and the wiggling made it a fairly intensive workout for me. 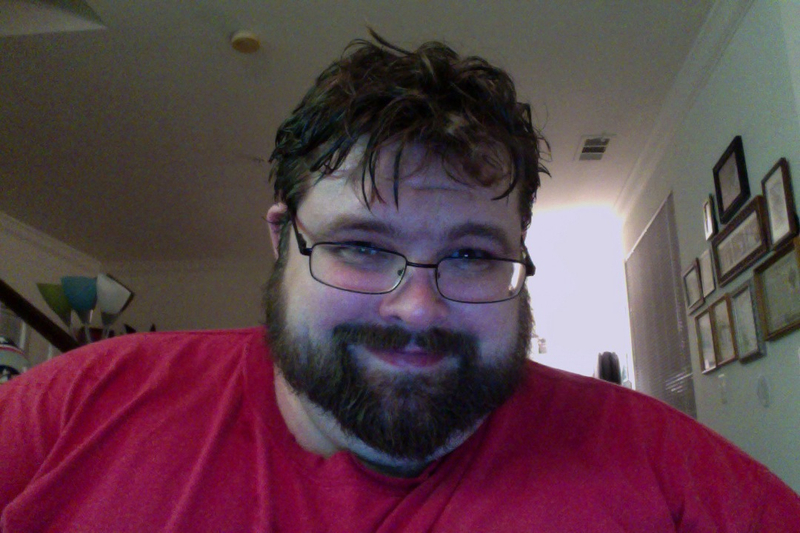 After fifteen minutes of seahorse duty, I dried off (somewhat) and headed into the gym. I hopped on my favorite elliptical machine and started marching up an imaginary mountain. Pretty quickly, I decided to imagine a flat road, since the mountain was mentally kicking my rear. My physical rear was also feeling it. Perhaps the most interesting thing I notices was that I was averaging about 5.7 miles an hour, and I wasn’t getting winded. My heart rate was steady, between 140 and 142 (a good zone for me), and my stamina wasn’t giving out. At half I mile, the ache in my hip told me this was only going to be a one mile day at best. I stuck with it and managed to finish one mile in ten minutes and thirty seconds, which is excellent time for me. I’m not sure if I could maintain that over five miles, but I’m determined to find out in the months ahead. This time, I plan on taking a bit more slowly: rather than jumping right into five miles a day, every day, I’m planning on starting with one mile every other day for the next week, then bump it up to every day for a week or two. I’ll add an additional mile every couple of weeks until I’m back up to doing five comfortably. Being under the care of the physical therapists at Jackson Clinic gives me a lot of confidence that I can do this. I can already feel where they helped me strengthen by back and core, and I think I can back to five miles a day before the end of 2012 without hurting myself. So, add another mile for Sasha.